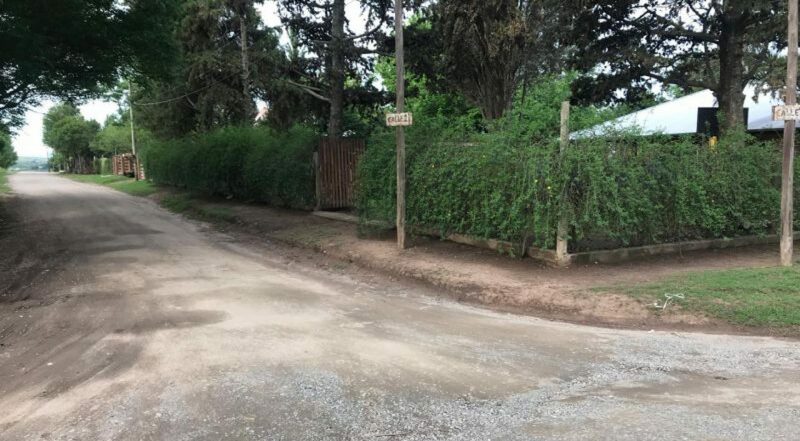 GRAN PROPIEDAD UBICADA EN B° LAS MOJARRAS, SE ENCUENTRA A 4 CUADRAS DE LA RUTA 38. 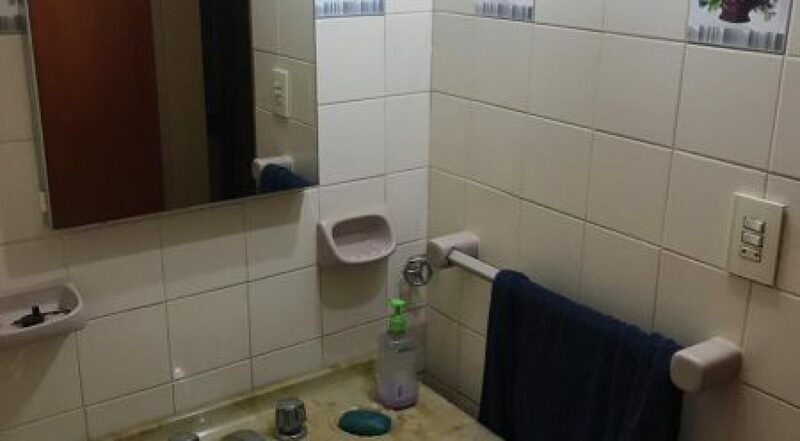 A 5 MIN. 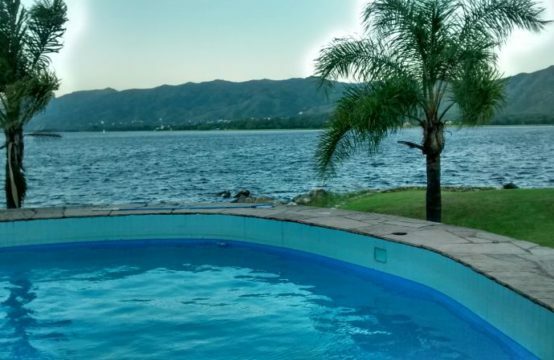 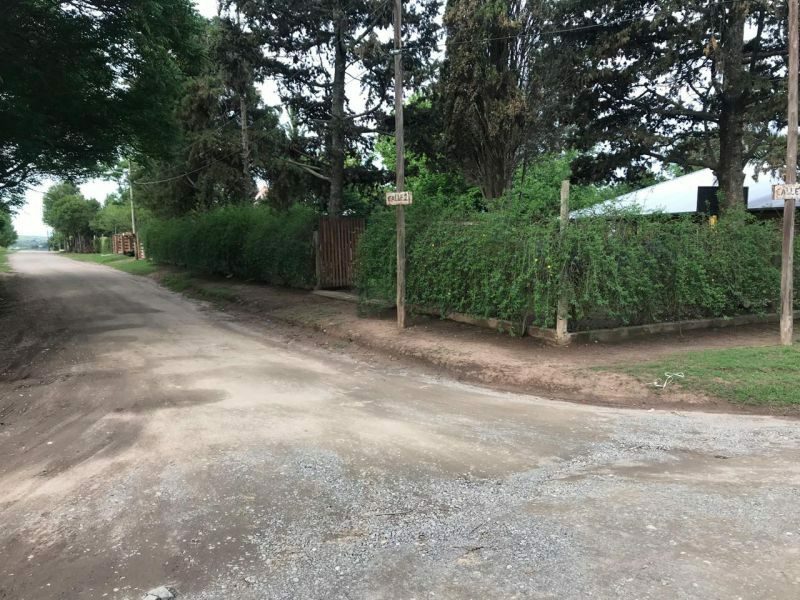 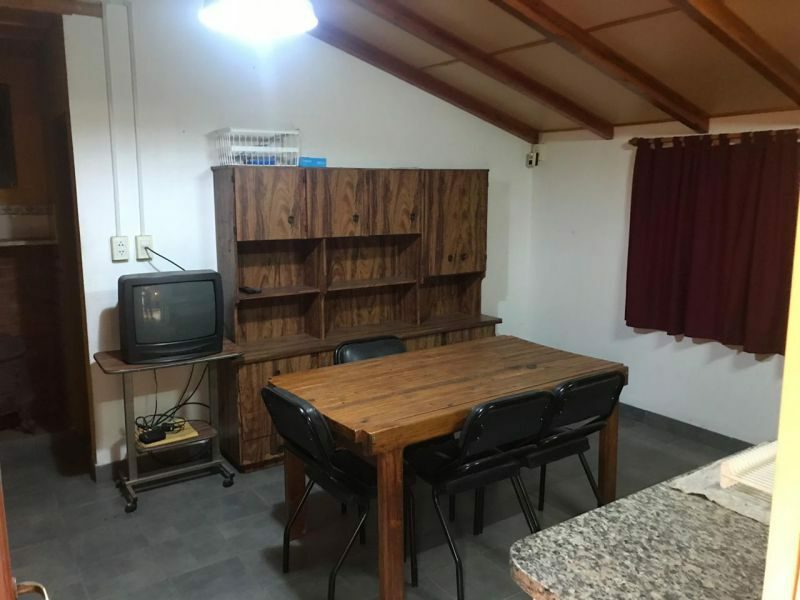 DE BIALET MASSE, 10 DE VILLA CARLOS PAZ Y A 45 DE LA CIUDAD DE CÓRDOBA. 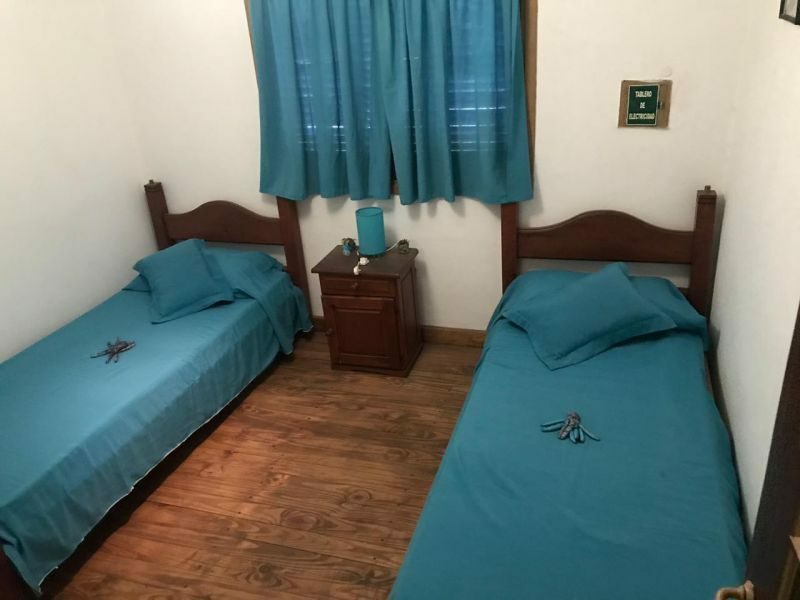 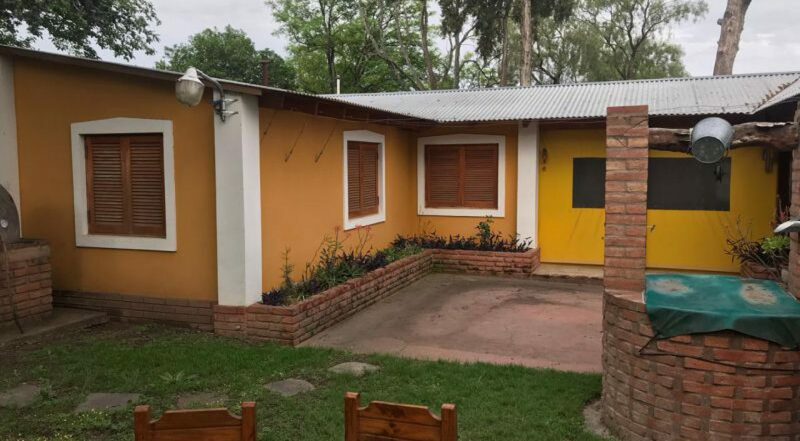 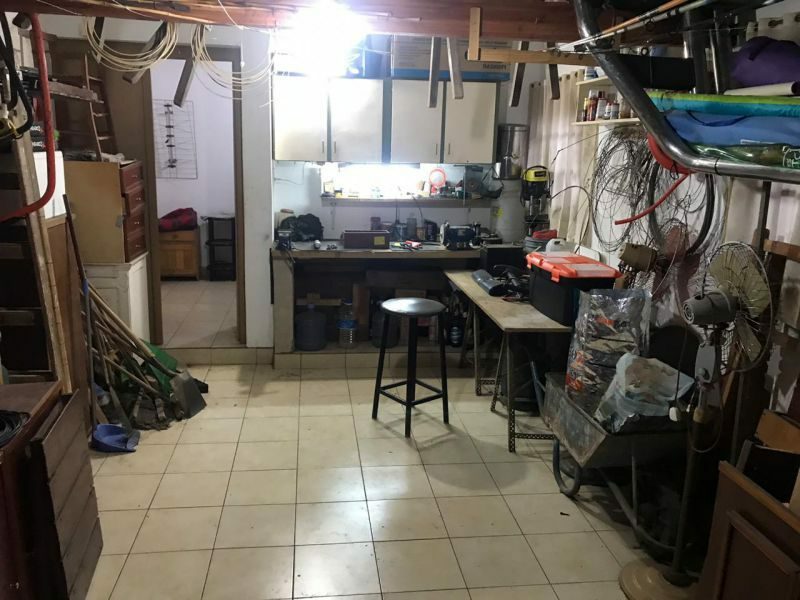 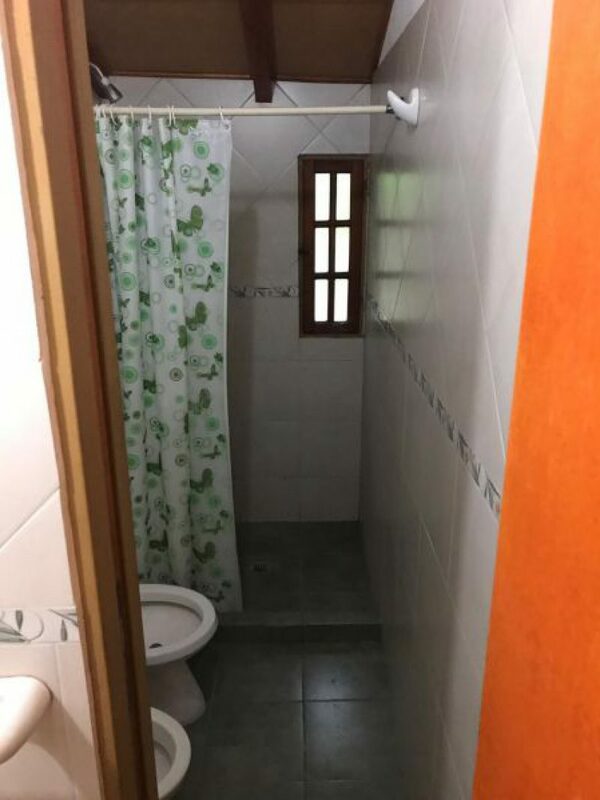 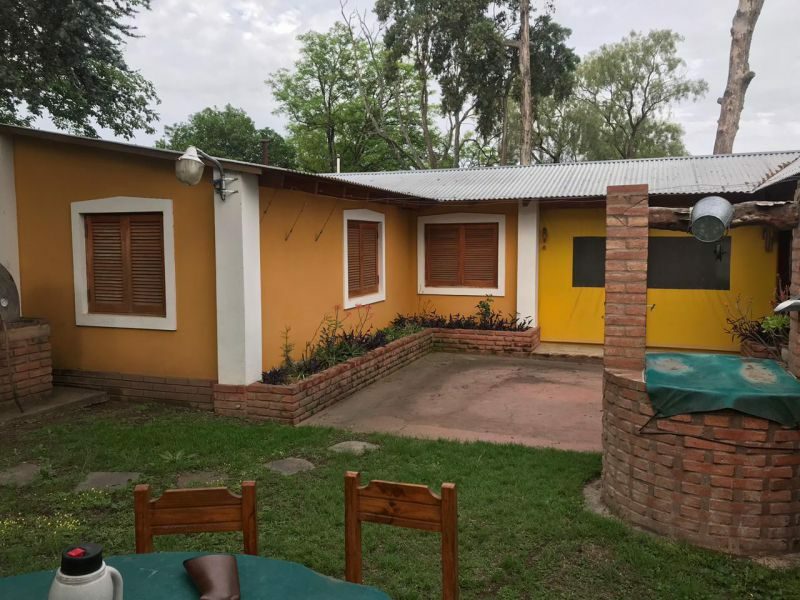 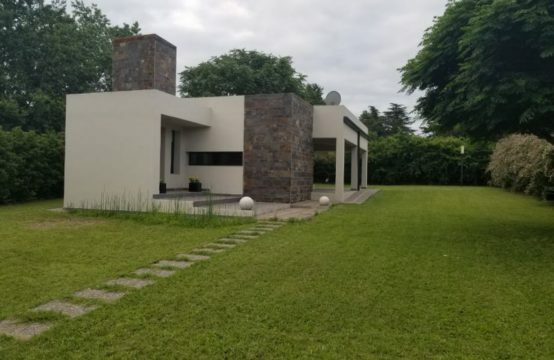 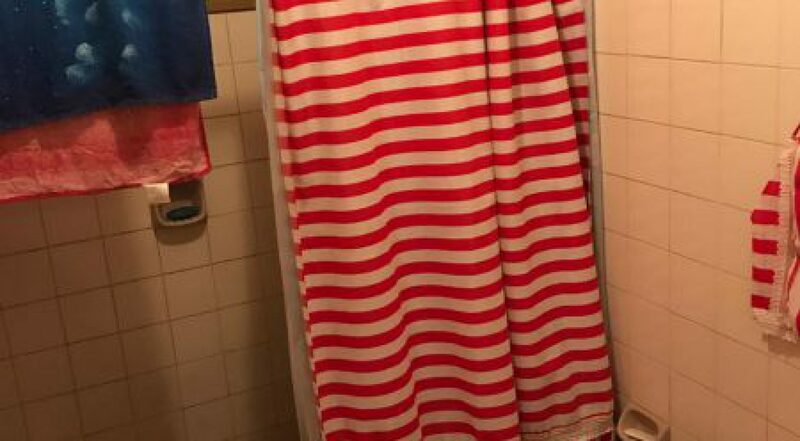 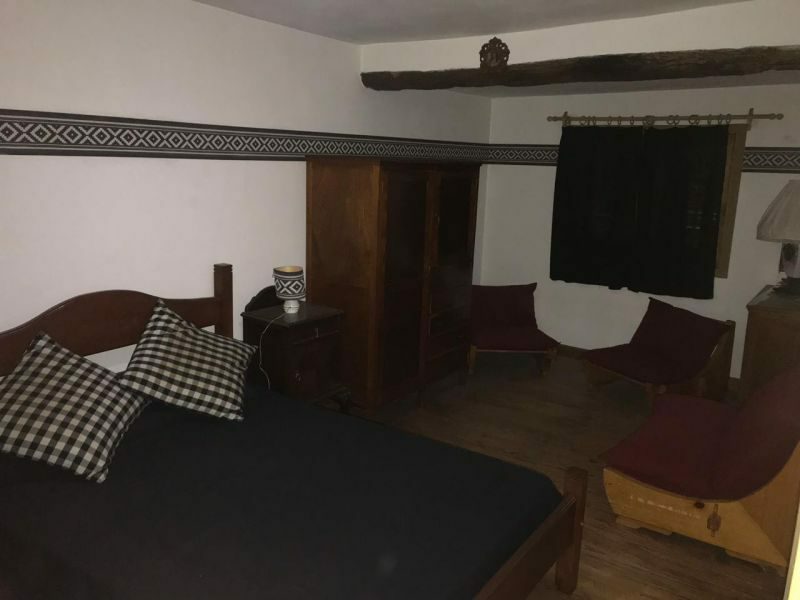 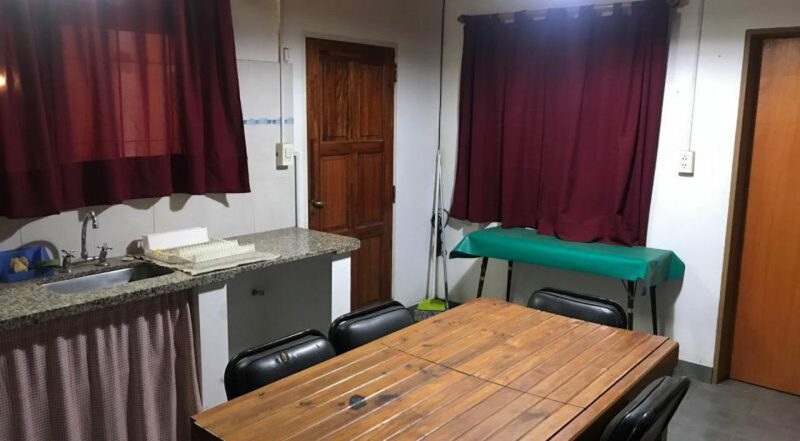 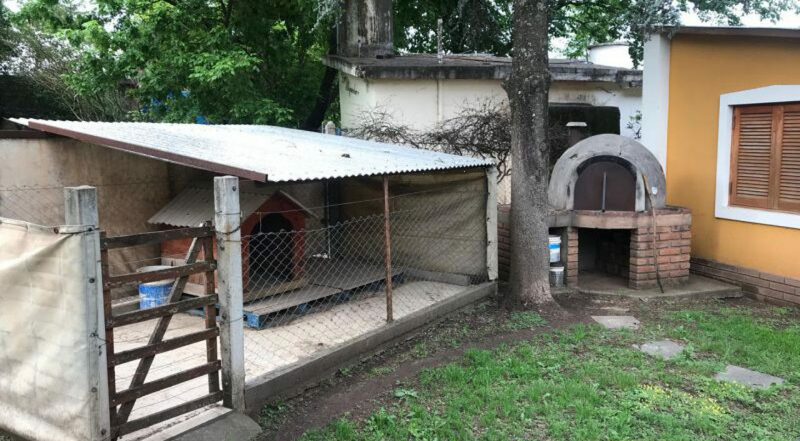 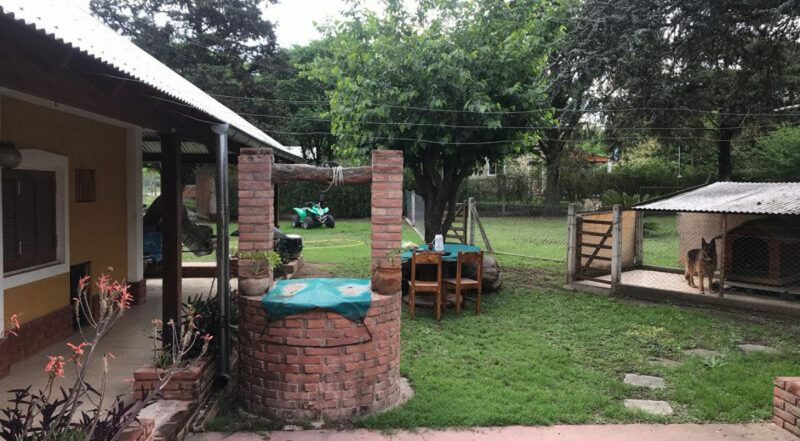 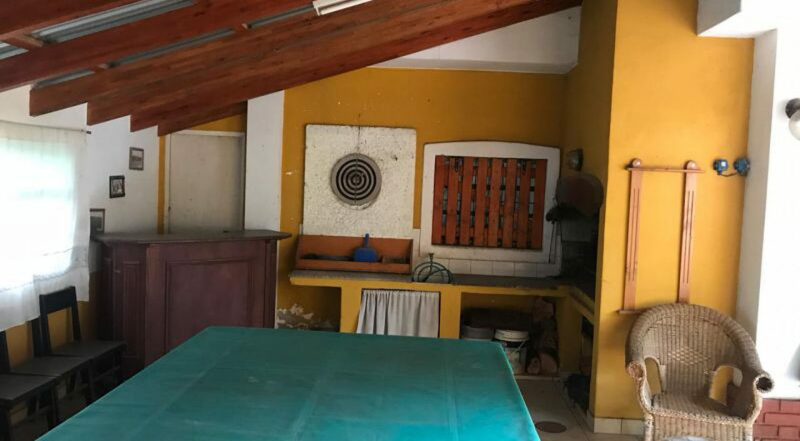 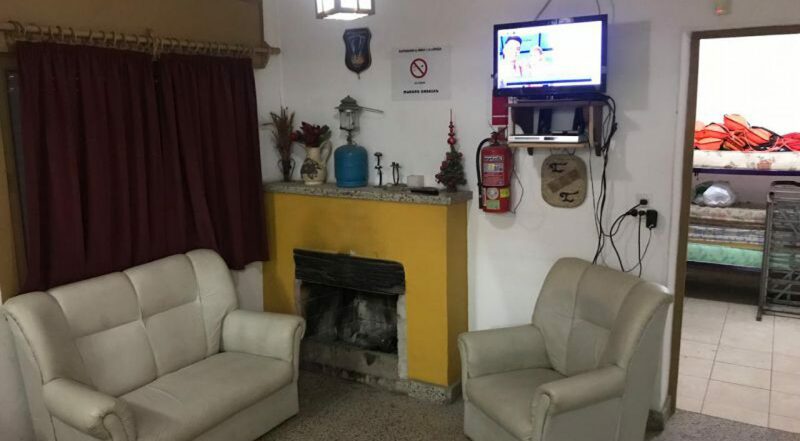 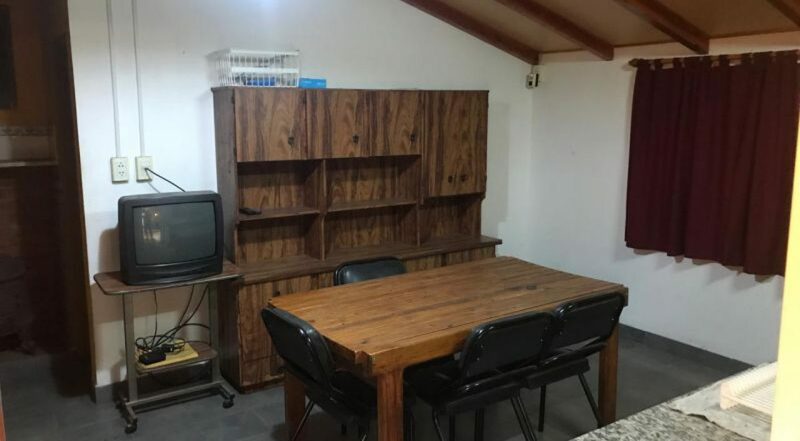 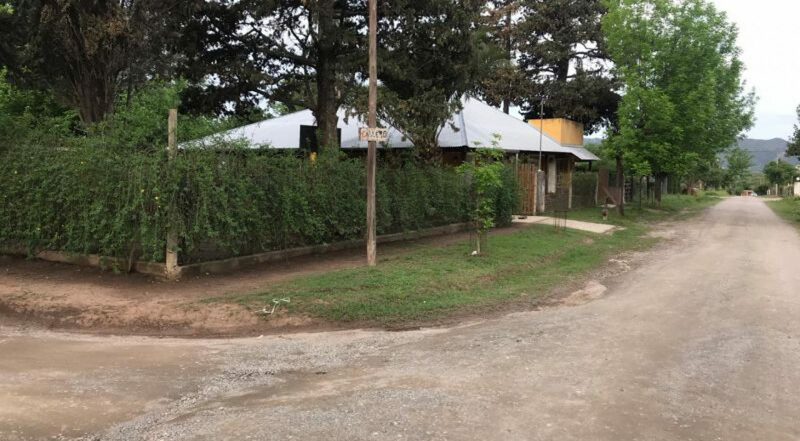 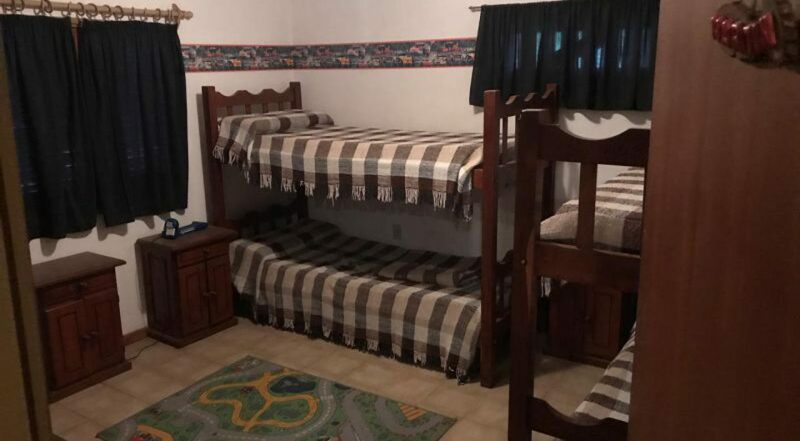 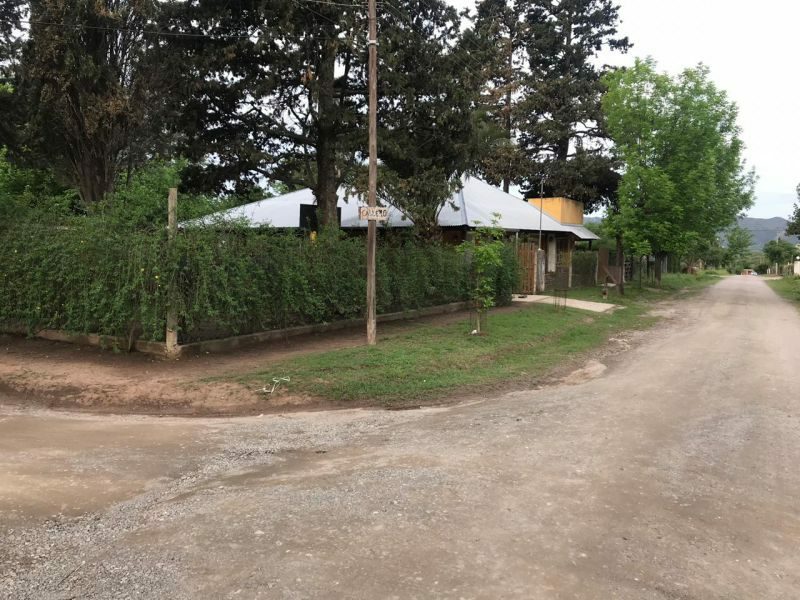 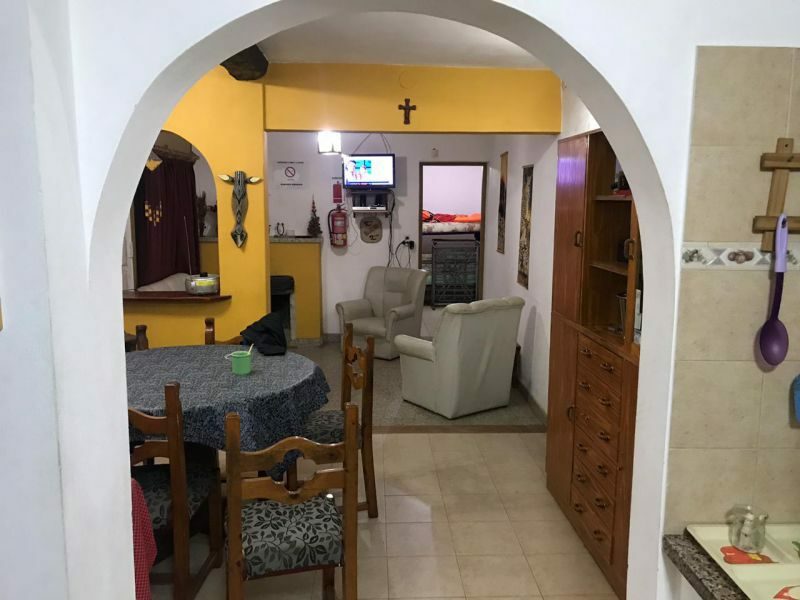 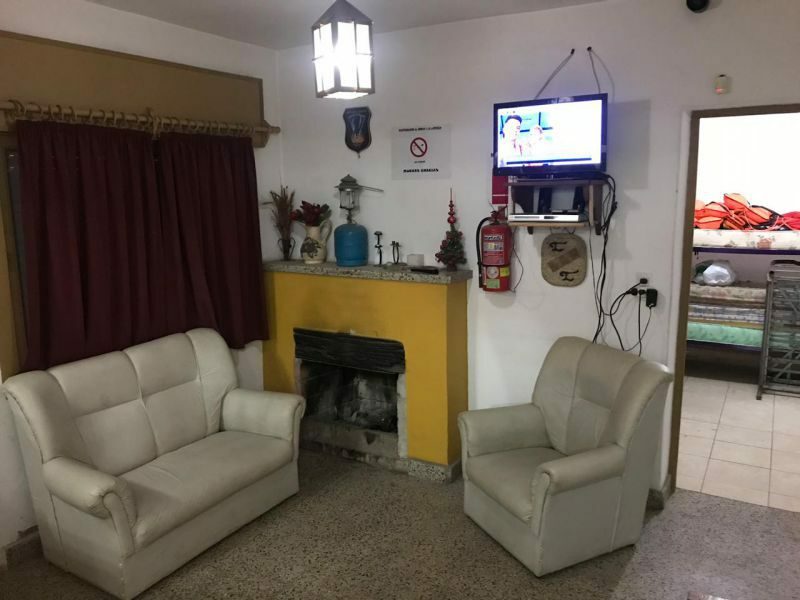 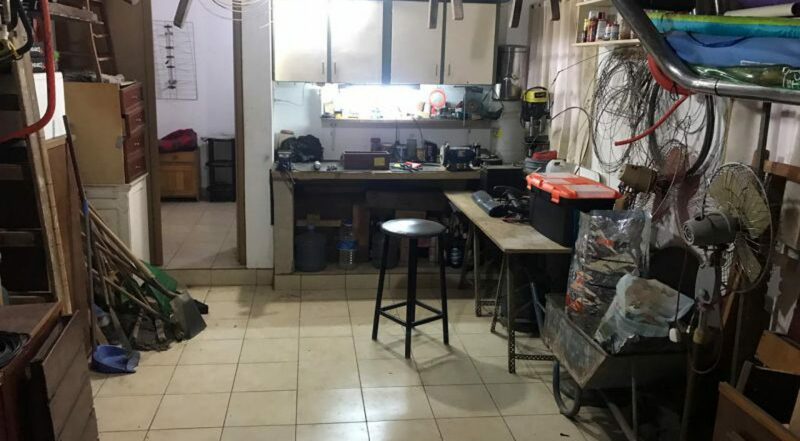 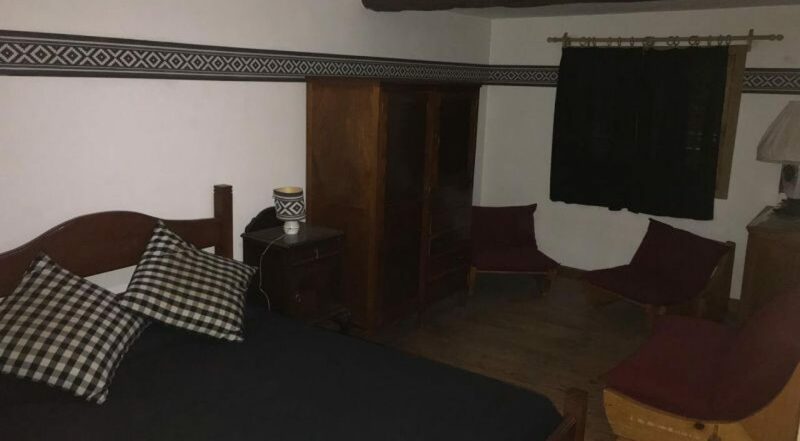 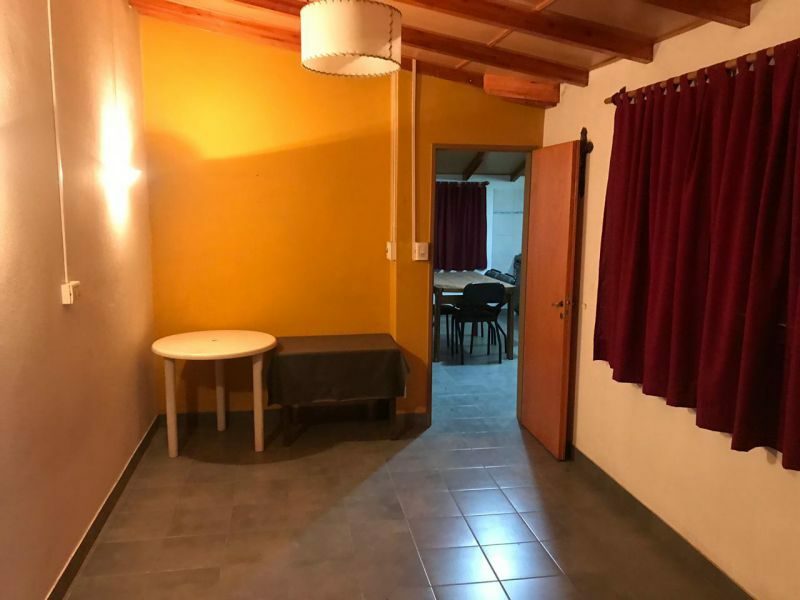 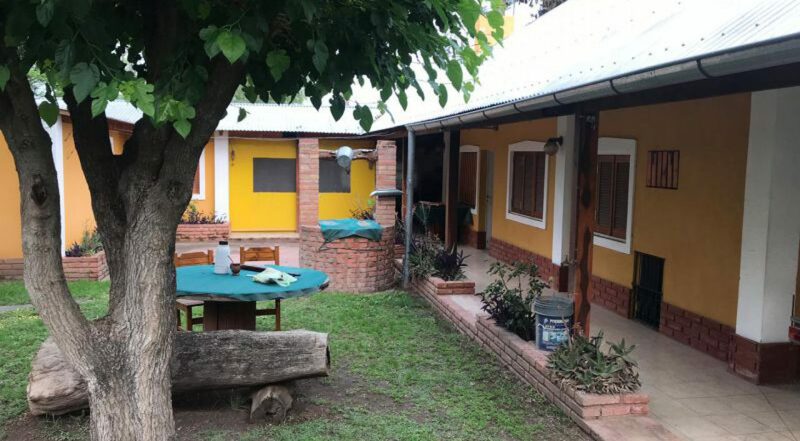 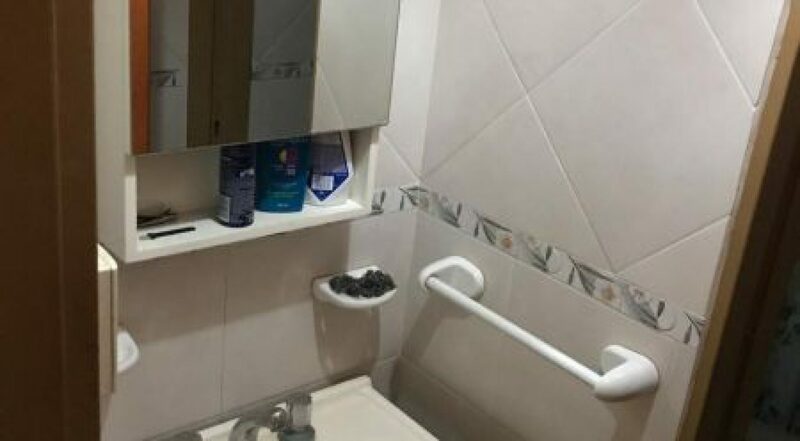 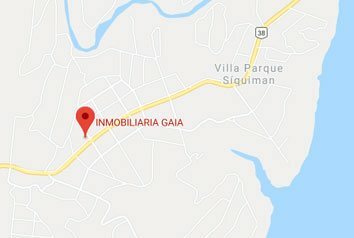 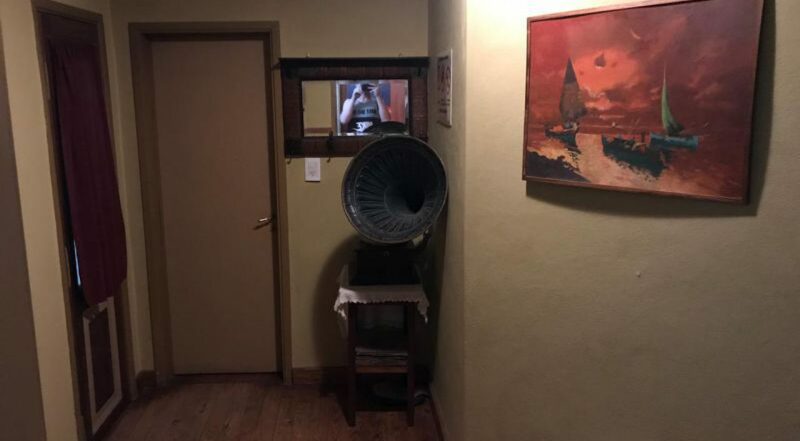 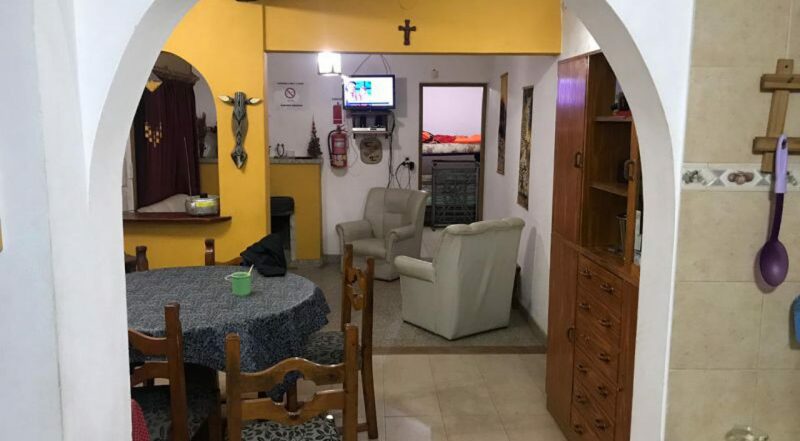 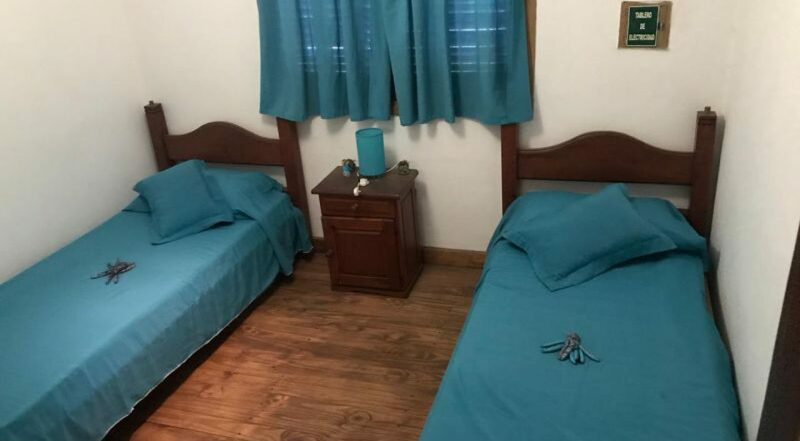 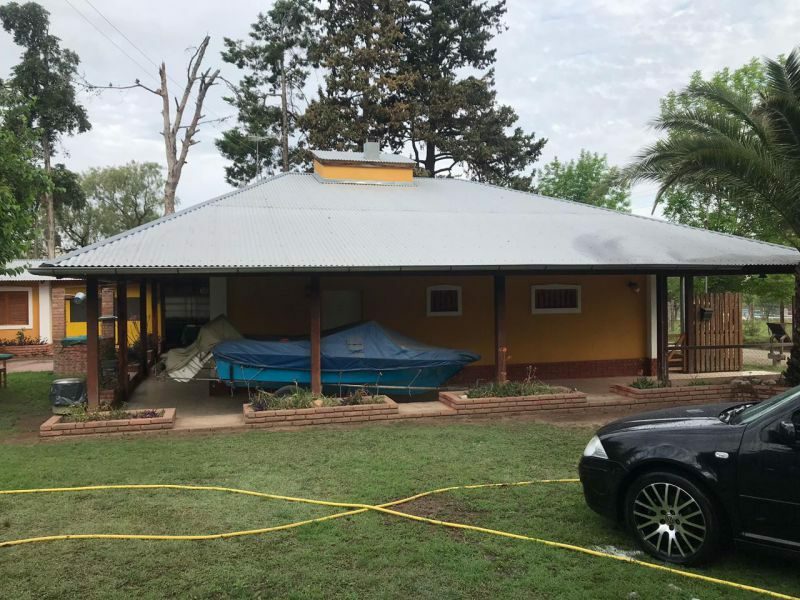 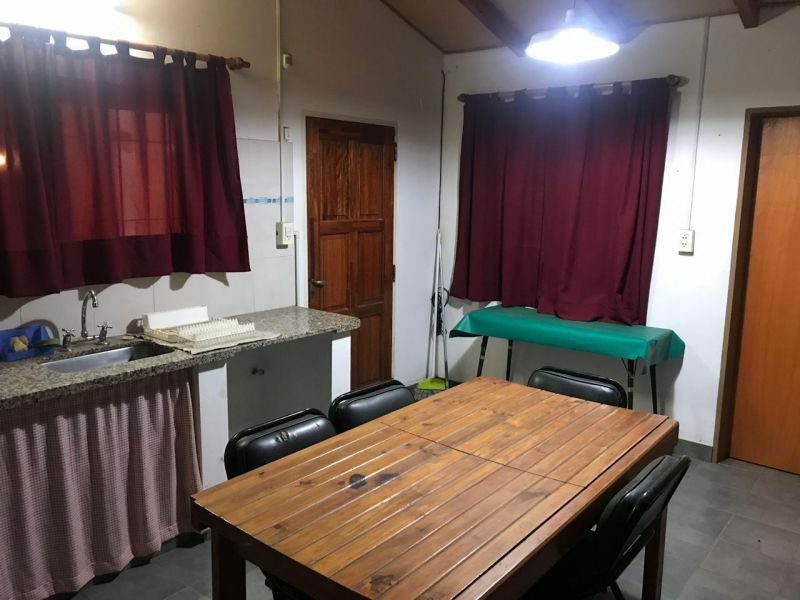 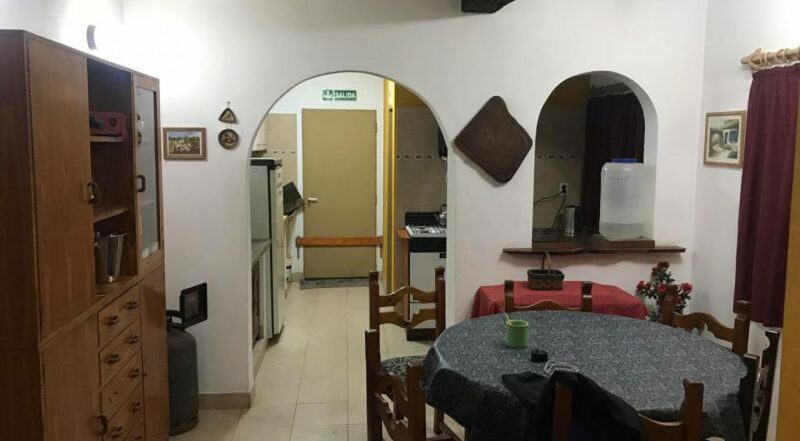 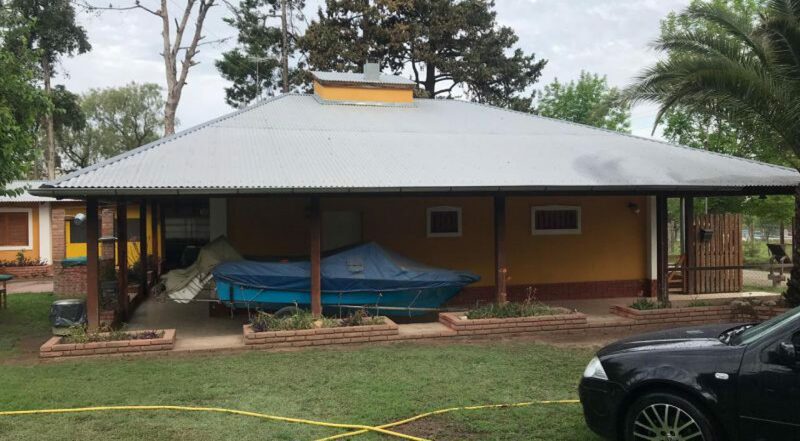 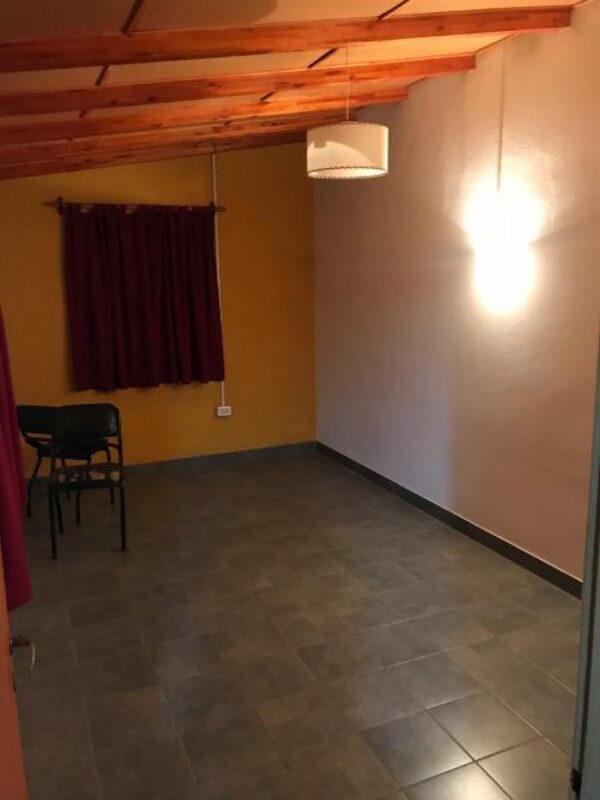 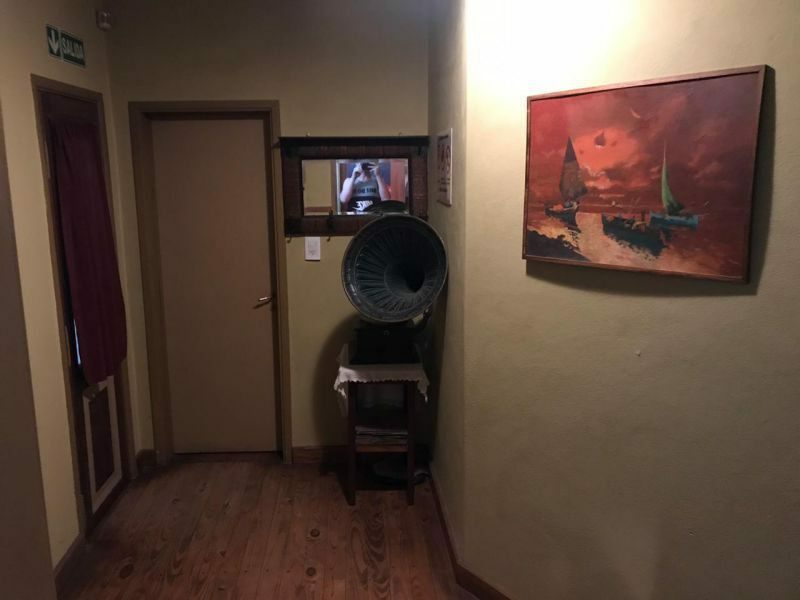 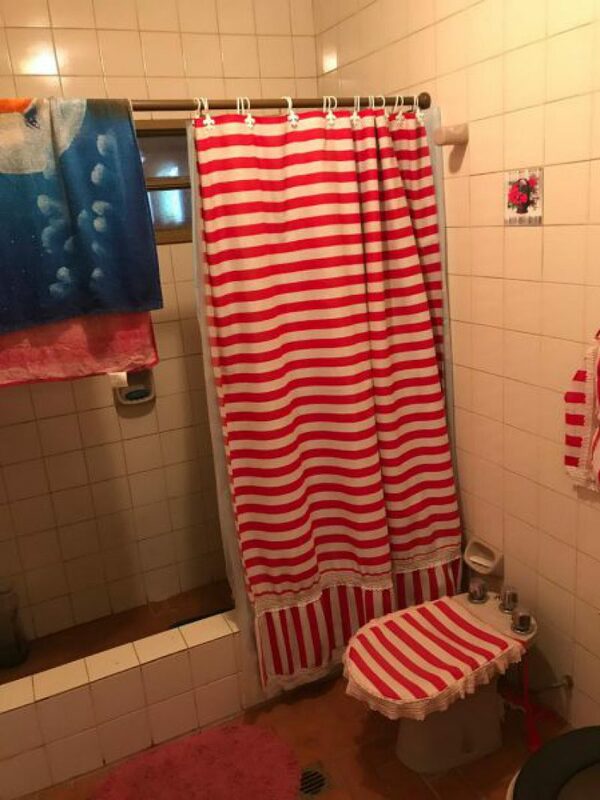 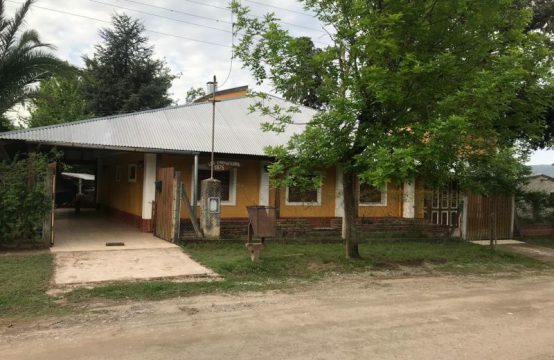 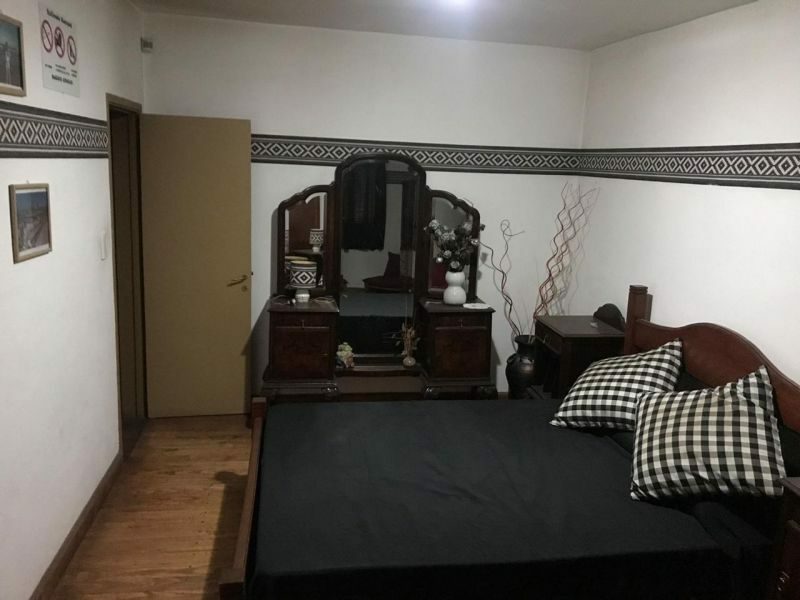 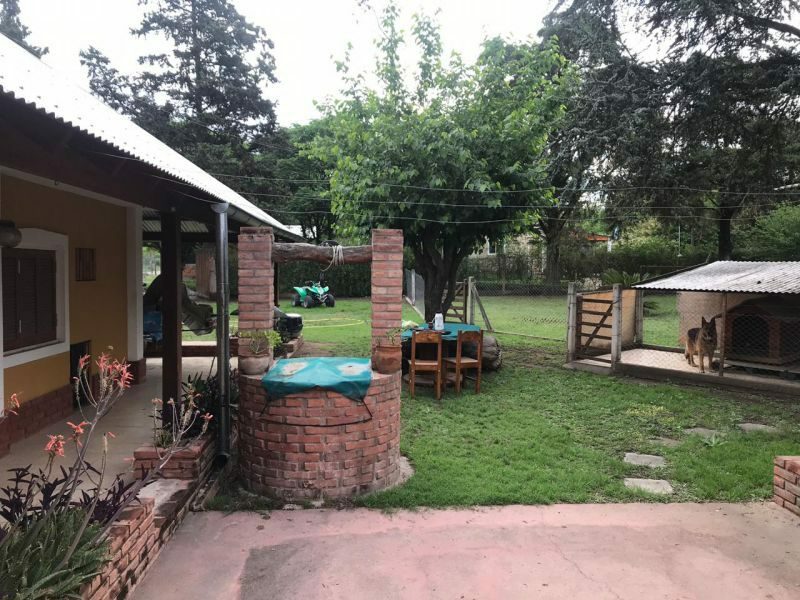 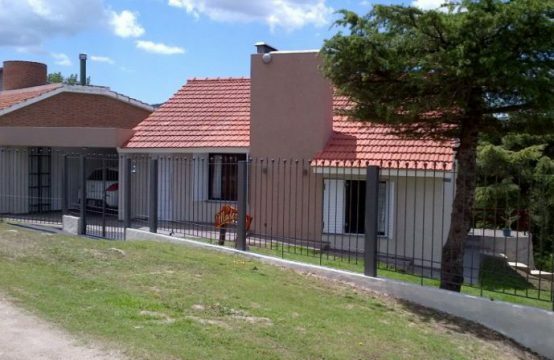 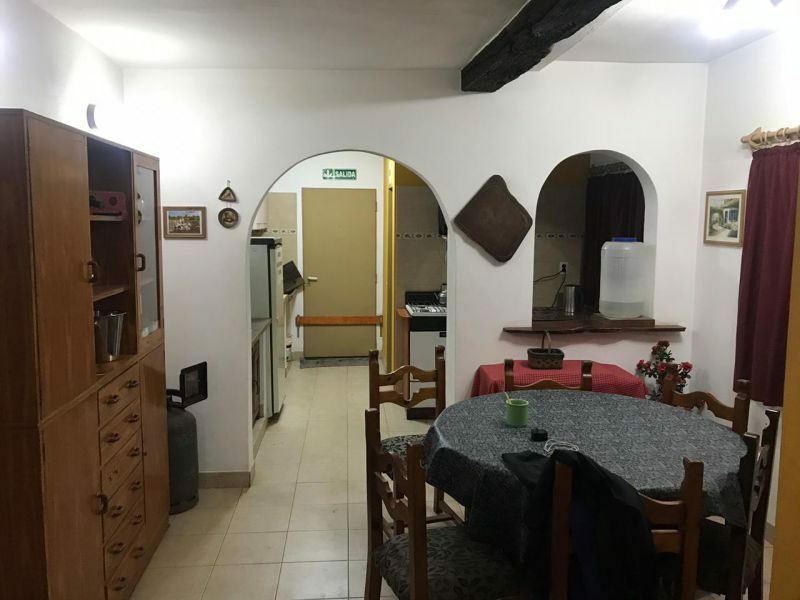 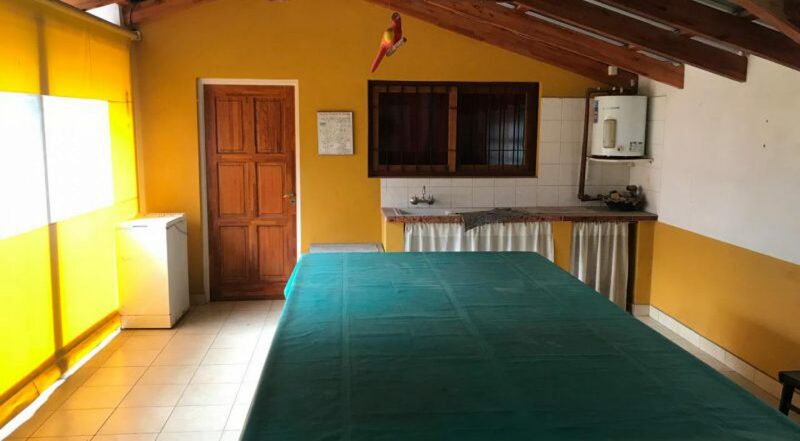 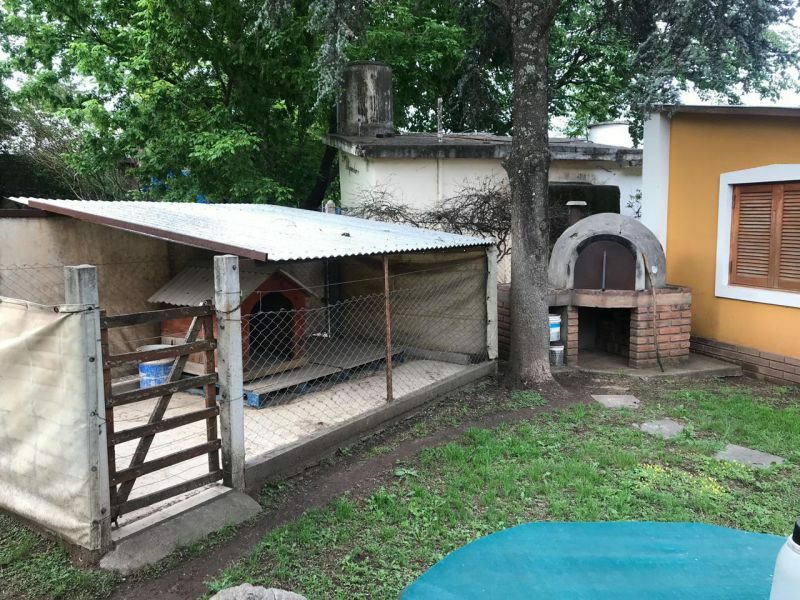 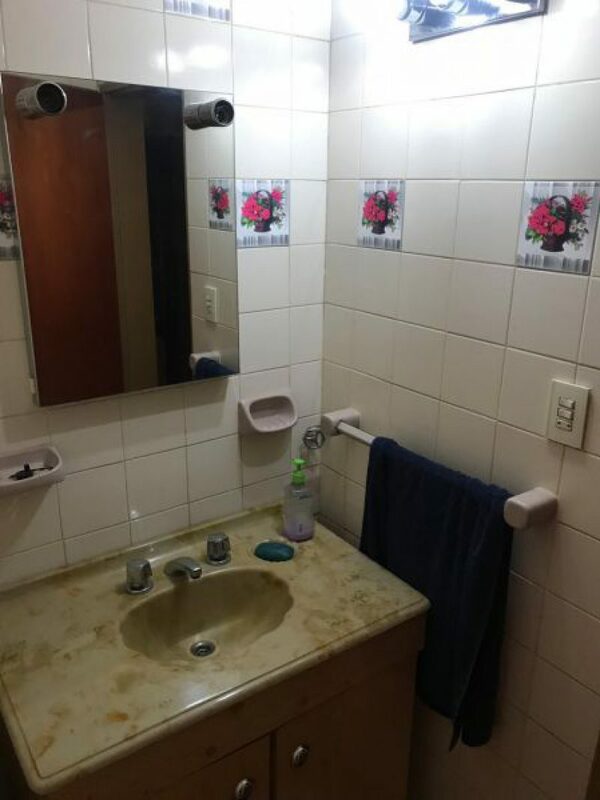 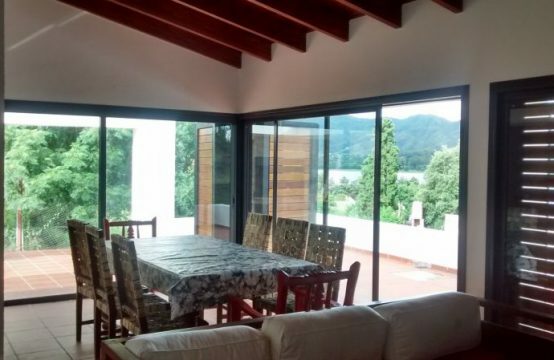 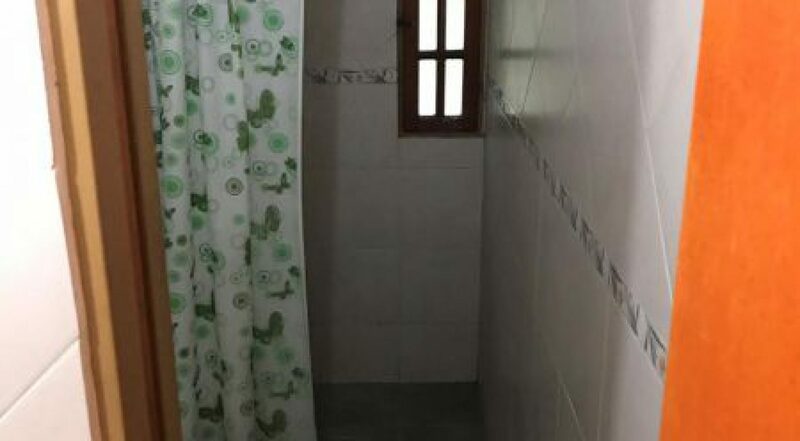 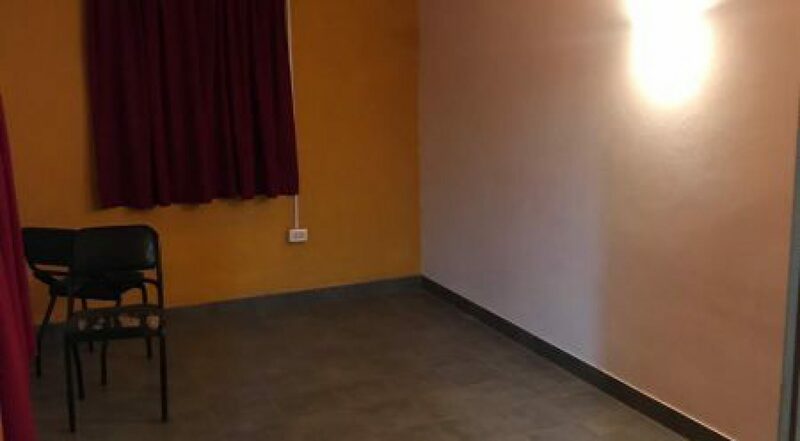 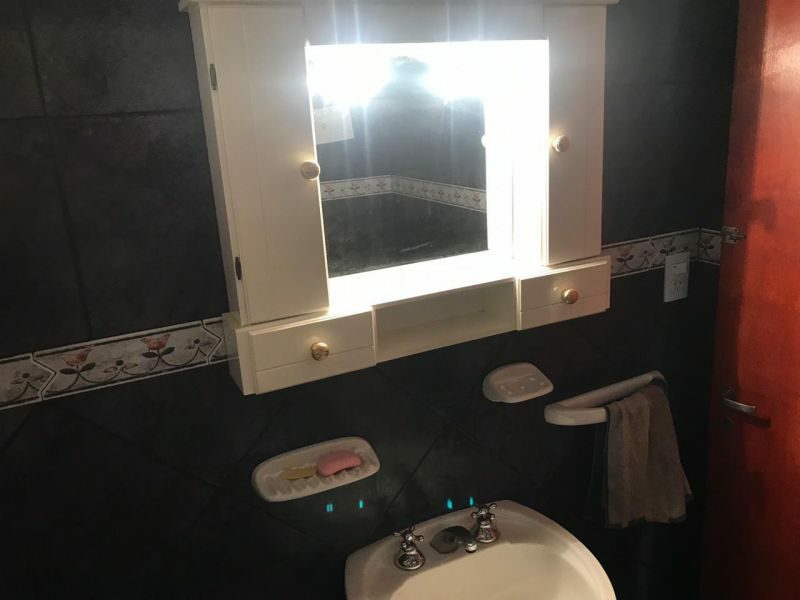 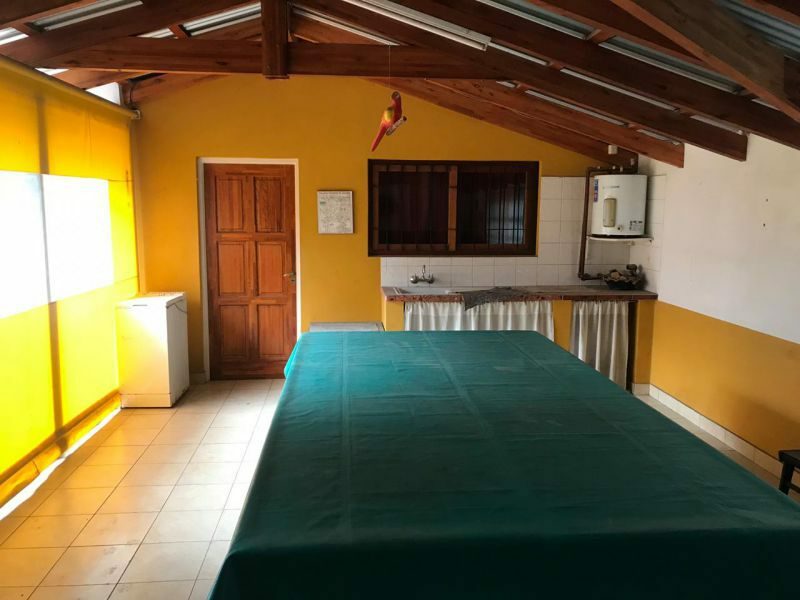 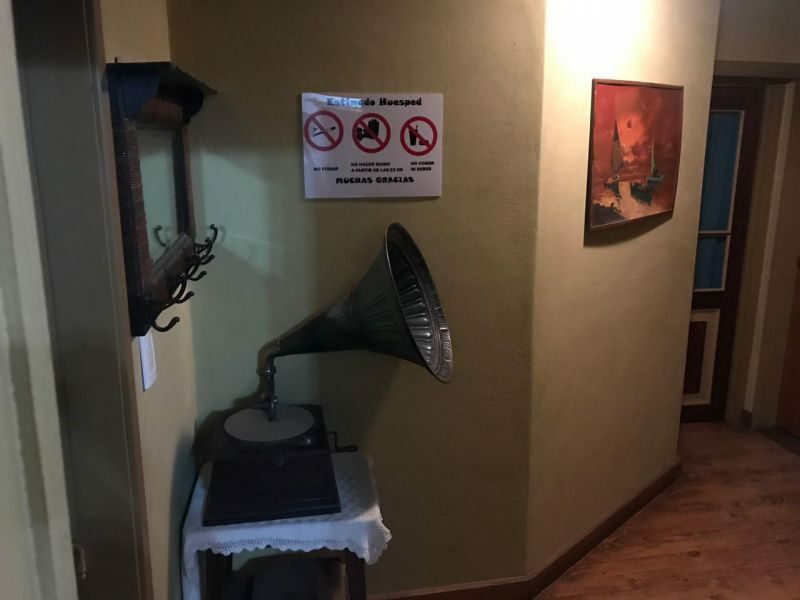 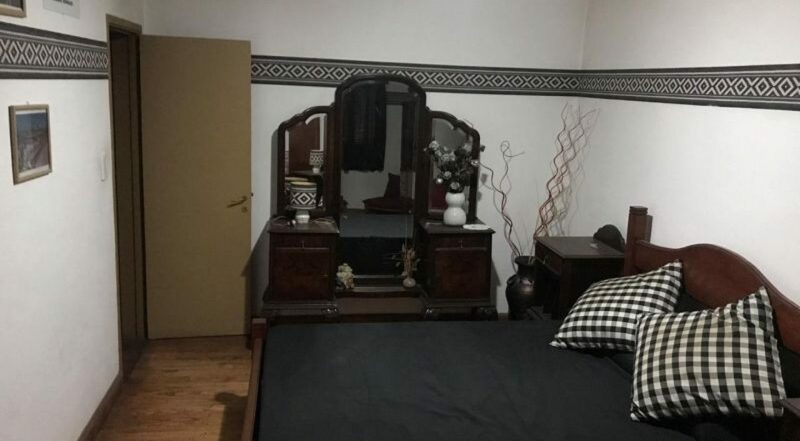 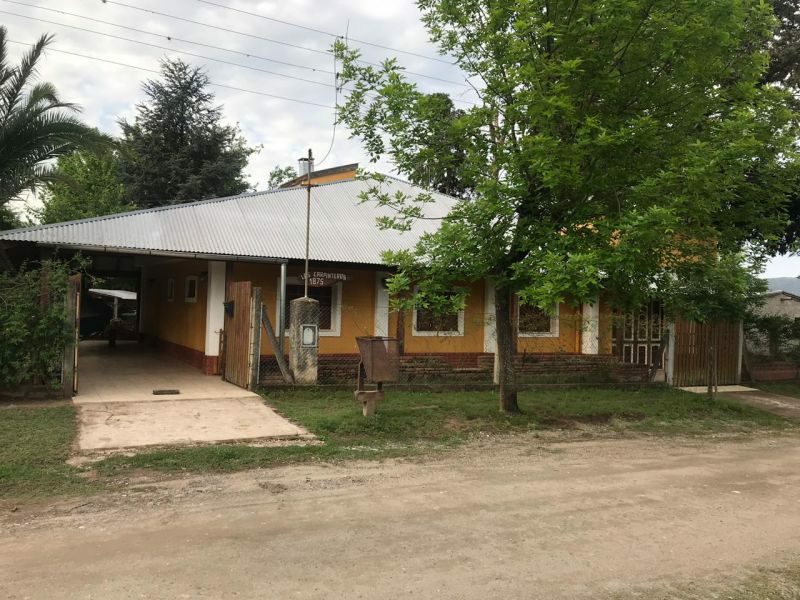 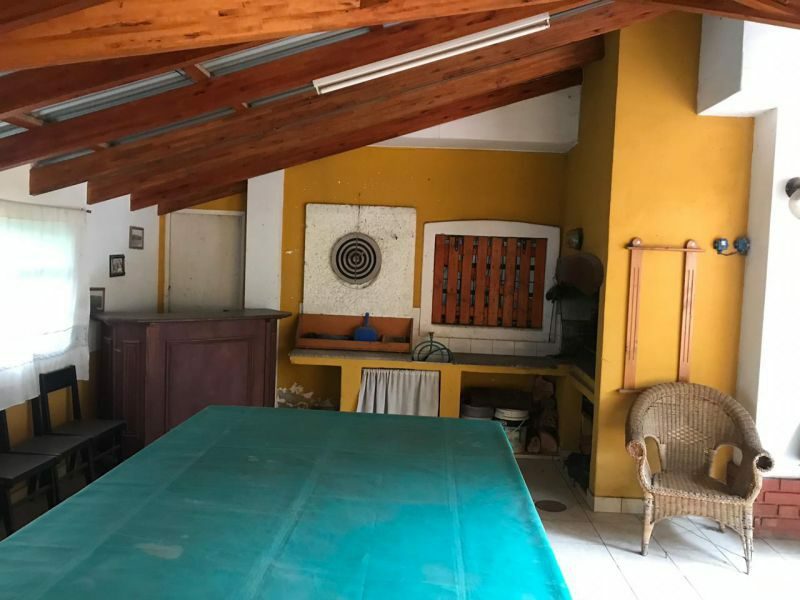 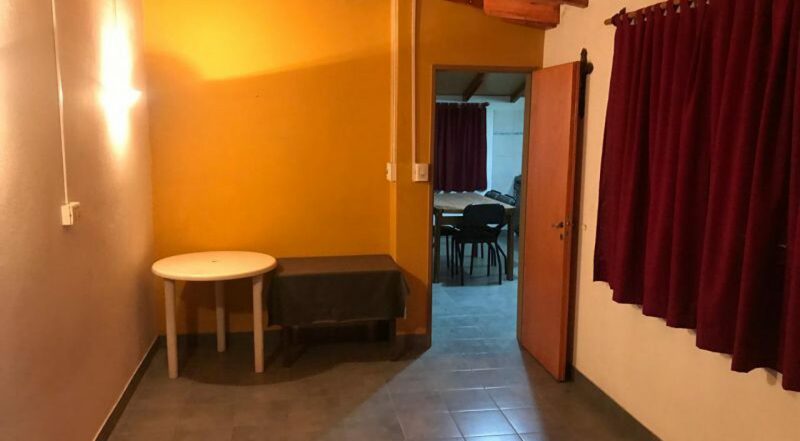 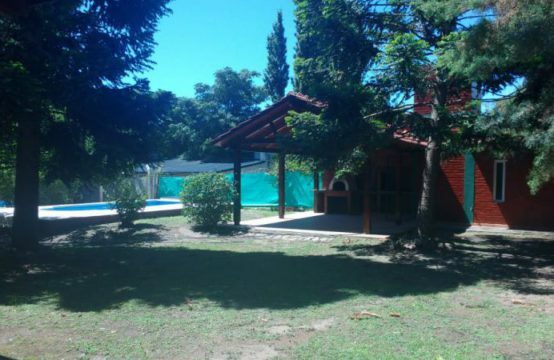 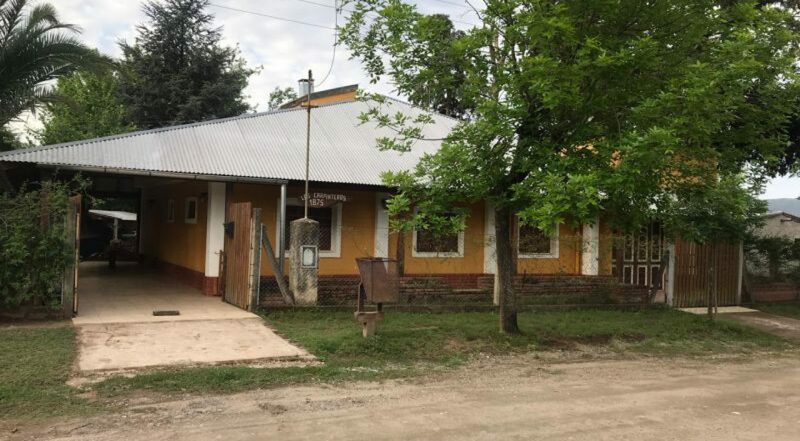 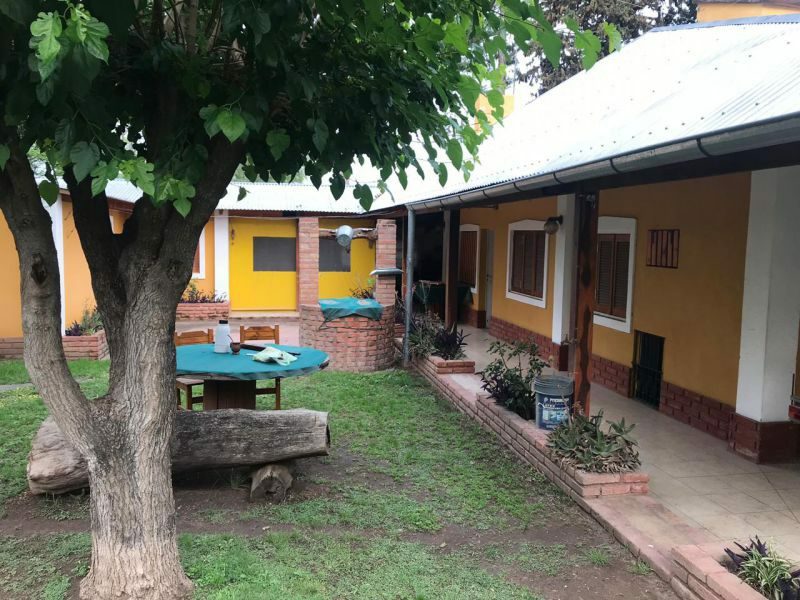 LA CASA PRINCIPAL CUENTA CON 5 DORMITORIOS, 2 BAÑOS, COCINA, COMEDOR, LAVADERO, GALERÍAS, LIVING, COCHERA CERRADA, COCHERA ABIERTA PARA 3 VEHÍCULOS Y QUINCHO. 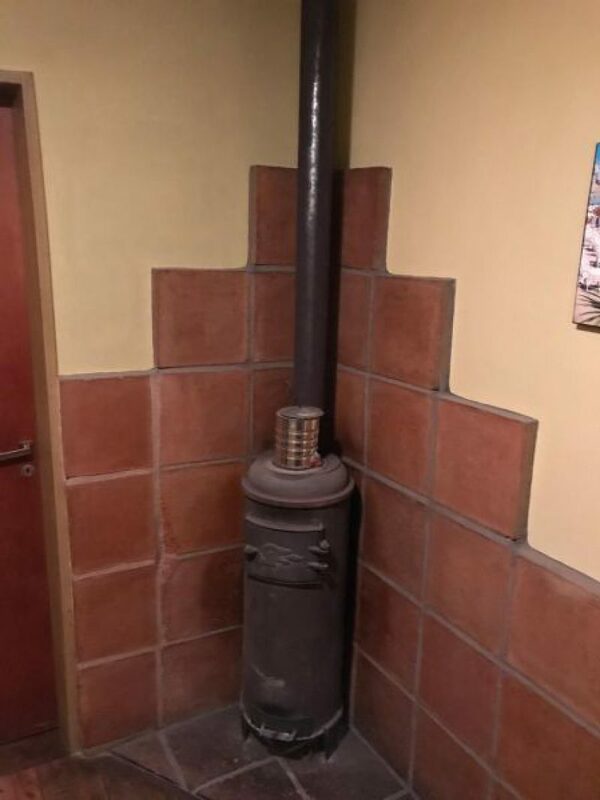 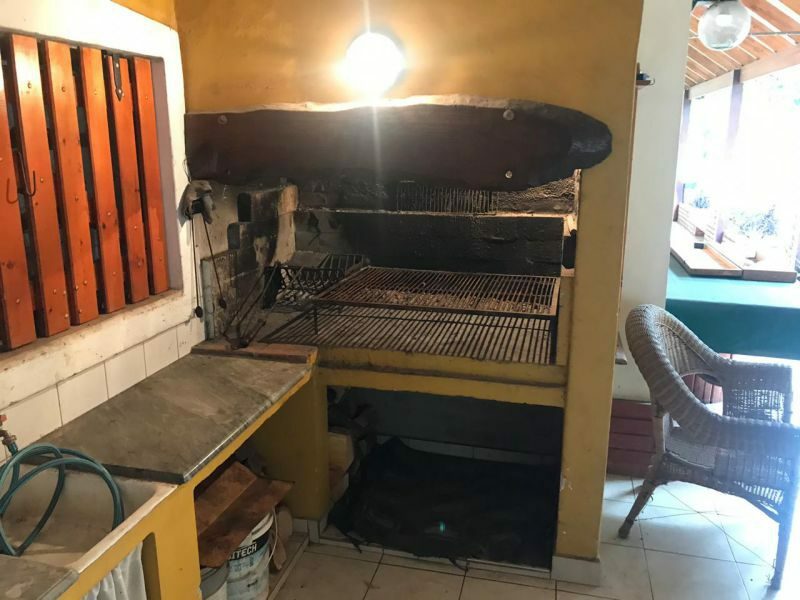 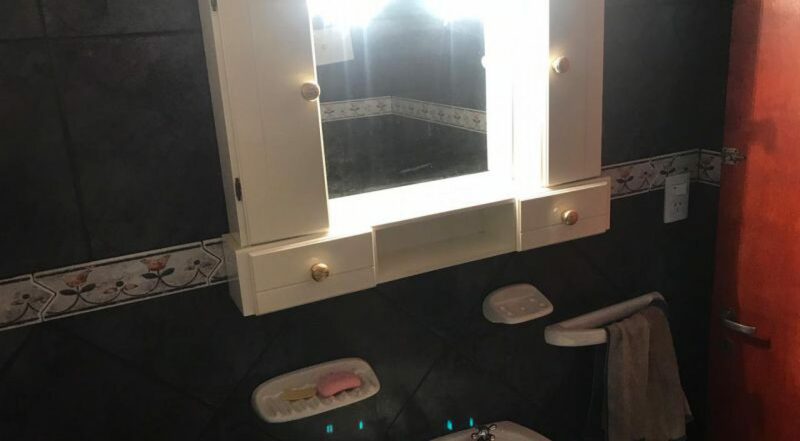 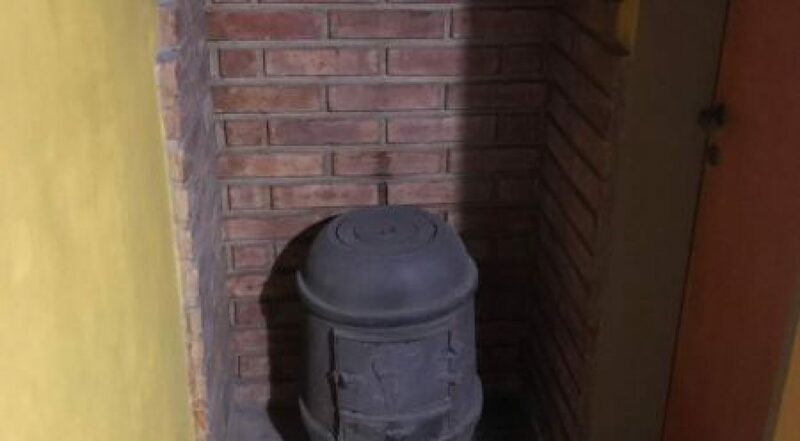 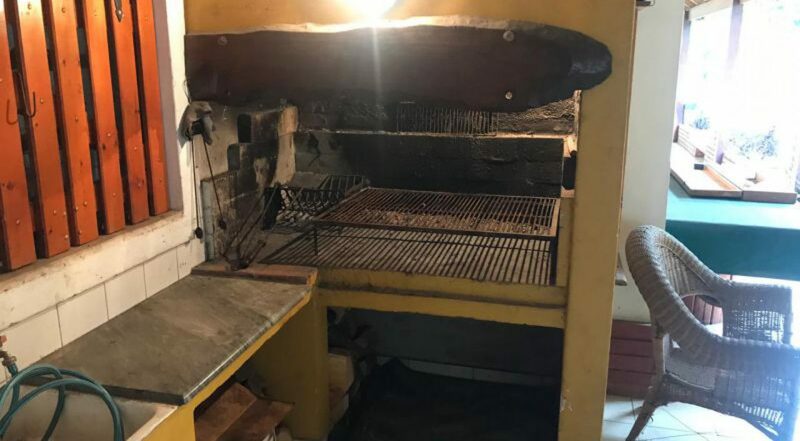 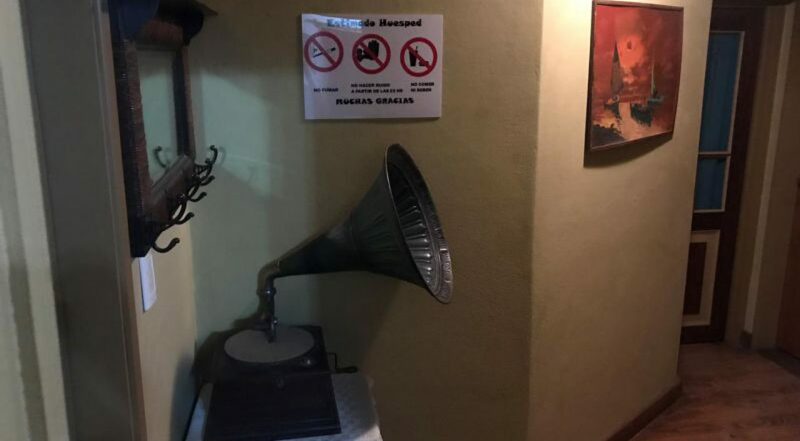 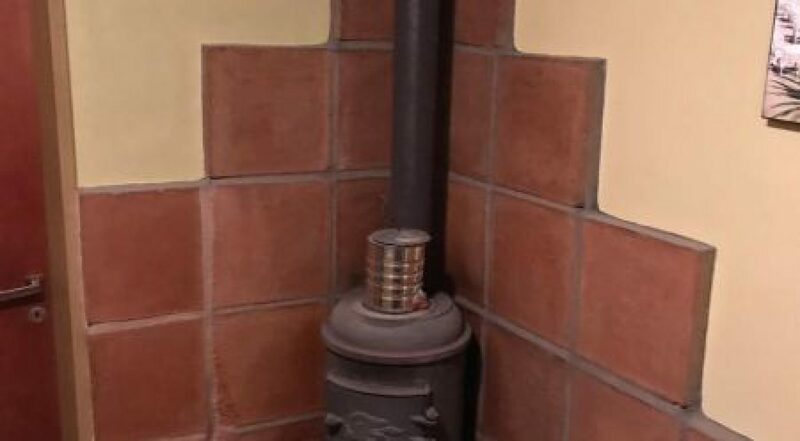 POSEE OTRAS COMODIDADES, COMO SEAN EL ASADOR, UN HORNO DE BARRO, ALJIBE Y UNA CISTERNA DE 3000 LTS. 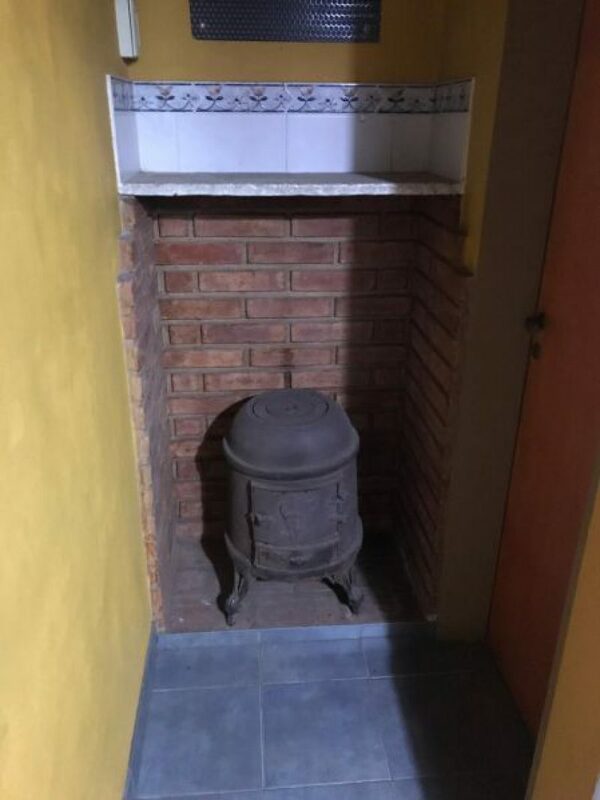 EN LA PARTE TRASERA SE ENCUENTRA UN DPTO. 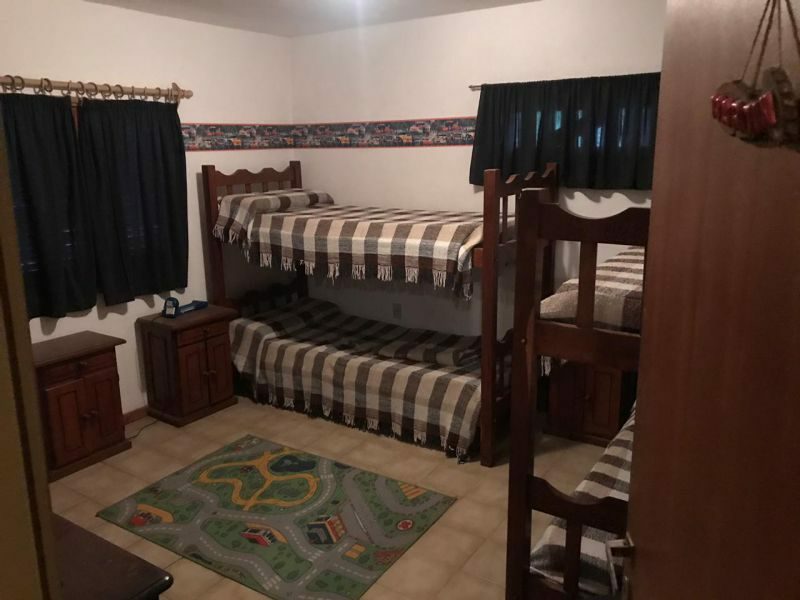 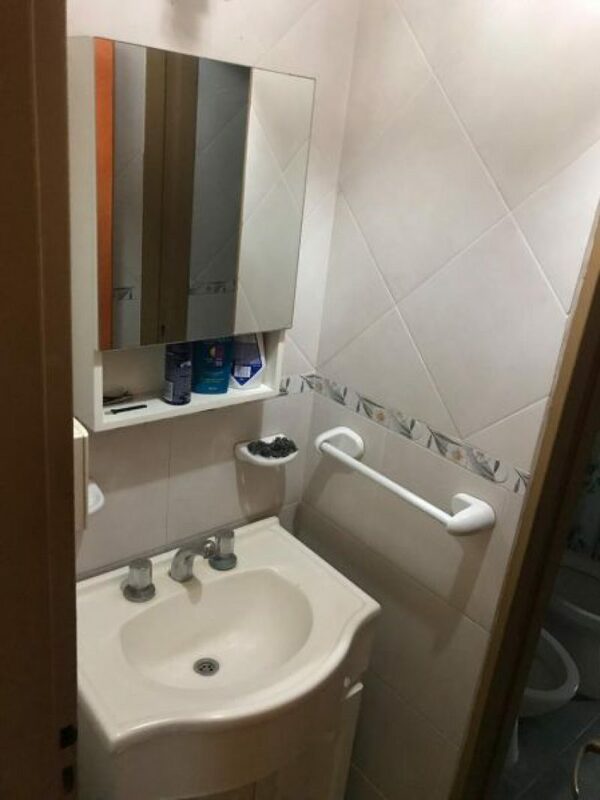 CON 1 DORMITORIO GRANDE, BAÑO Y COCINA-COMEDOR.